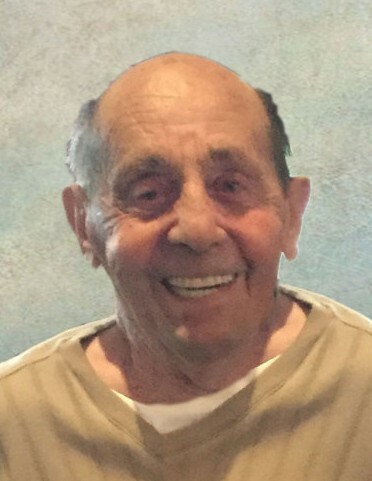 Charles W. "Pete" Sanders, 85, of Waterloo, IL, died February 16, 2019, in Waterloo, IL. He was born July 11, 1933, in Van Buren, MO. He is survived by his son Keith (Linda) Sanders; daughter Renee Sanders; grandchildren Corey (Emily) Sanders, Ryan Sanders, Paige Eichacker, and Jeremy Sanders; great grandson Maverick Sanders; and brother Mack (Johnna Lou) Sanders. He was preceded in death by his wife Margaret Dee Sanders (nee Jerome); daughter Michelle Busby (nee Sanders); baby at birth Debora Sanders; parents Monroe & Doloris (nee Michaels) Sanders; and brothers Dean Sanders and John Sanders. Mr. Sanders was a great neighbor and friend. He was a Korean War veteran and retired from Monsanto in Sauget, IL.